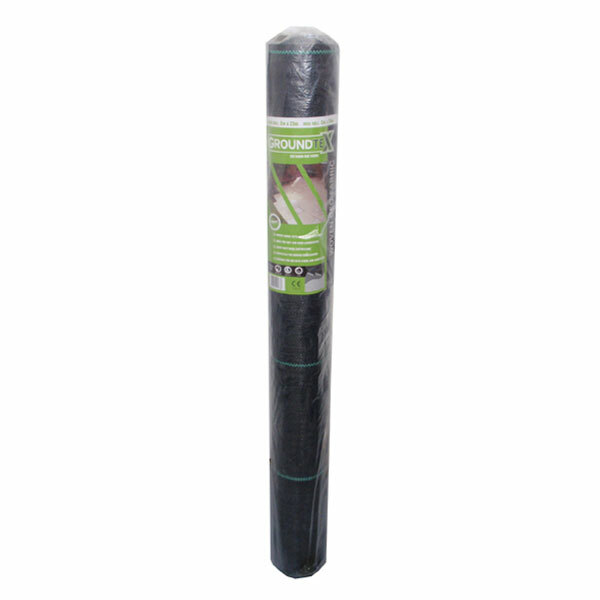 A good ‘all round’ or multi-purpose geo fabric that can be used for weed suppression and ground stabilisation in both soft and hard landscaping schemes. Groundtex is a tough woven fabric with successfully meets the requirements for use above ground as a heavy duty weed barrier. Due to its excellent strength and tear resistance, Groundtex can also be used below ground as a stabilising and separating geotextile in groundwork and civil engineering applications. Groundtex can be used beneath MOT Type 1 or 3 aggregate, sharp/angular stone and gravel, including areas subject to pedestrian or vehicular traffic.